No matter how hard we try and fight it…its time to start thinking about Christmas. And while the turkey hasn’t been cooked yet and sweet potatoes haven’t been made, Bosmere has put together a list of our top garden’s gift ideas. As an added bonus, Bosmere is offering free shipping on our site on all orders over $25 starting on Friday, November 28th! V143T – Haws Traditional “Peter Rabbit” Metal Watering Can, 2.3 gallons, in Titanium paint finish. 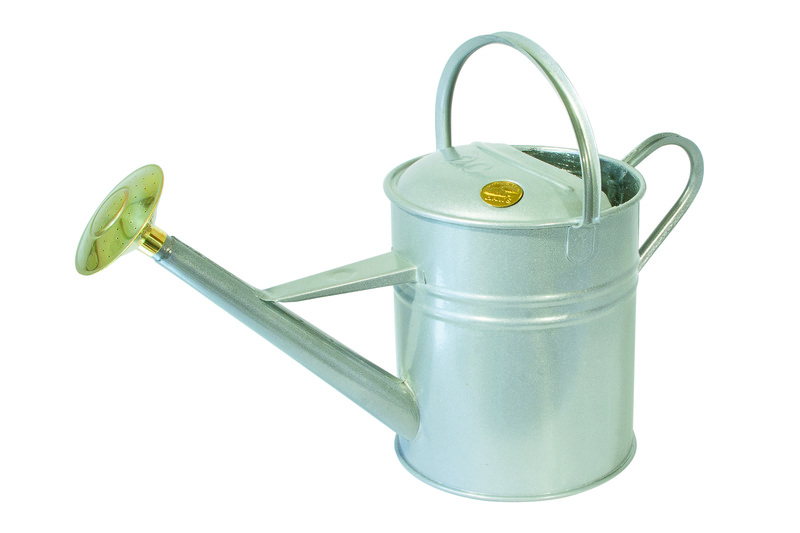 This is one of our top selling Haws watering cans here in the US. Made from heavy gauge steel coated with galvanized zinc for rust prevention, strength and long life. Comes with a round, removable all brass rose that can be left on for a gentle sprinkle or removed for a steady stream. Minimum life expectancy 20 years. 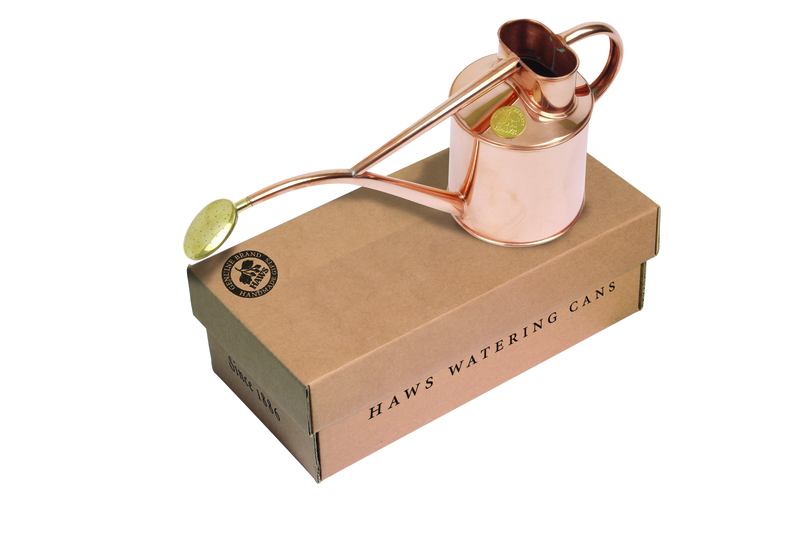 V181 – Haws Indoor Copper Watering Can in Gift Box, 1 Liter / 2 US pints. 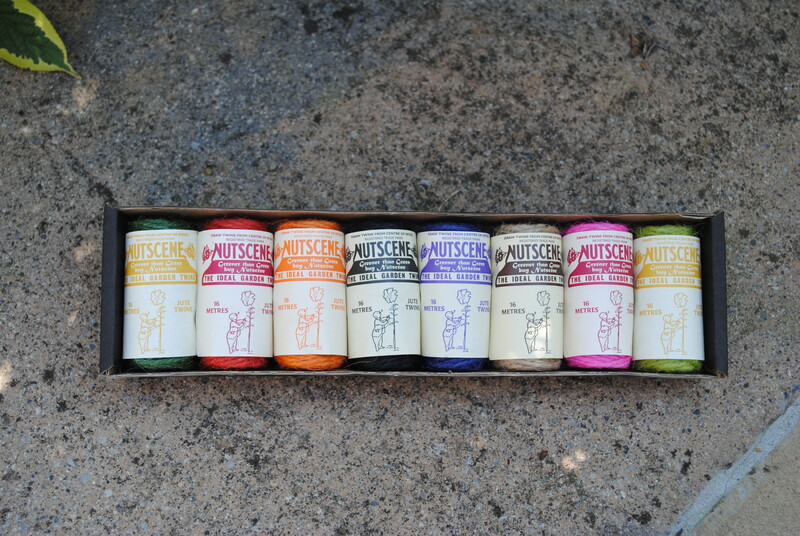 This is most popular gift item we sell here at Bosmere, of course, this also makes a great gift for yourself. This watering can is all copper and comes with a removable, baby oval all brass watering rose. Spout of the can is both curved and tapered to ensure that the water is directed to where it is needed and at a gentle rate. Hand made in England and will attain a rich patina with age. H438 – Wren 100% Copper Tags with 24” Garden Stakes. These are not your average metal plant markers. These beautiful copper tags have an elegant, antique design and are also functional – they have plenty of room to write everything you want to remember and can be used on both the front and the back. Use a paint pen to write on the label and your wording will last for years or re-use them by removing the paint pen with nail polish remover. 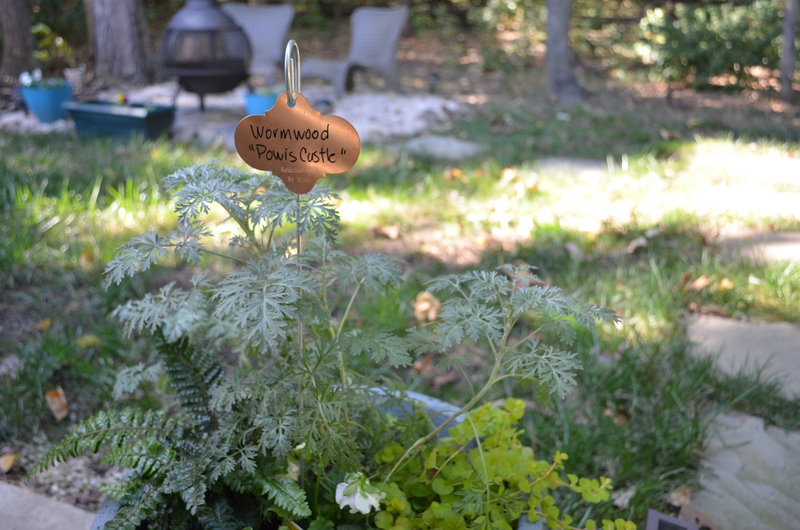 The tags hang nicely from the 24” stainless steel garden stake which is included. Comes 6 in a pack. 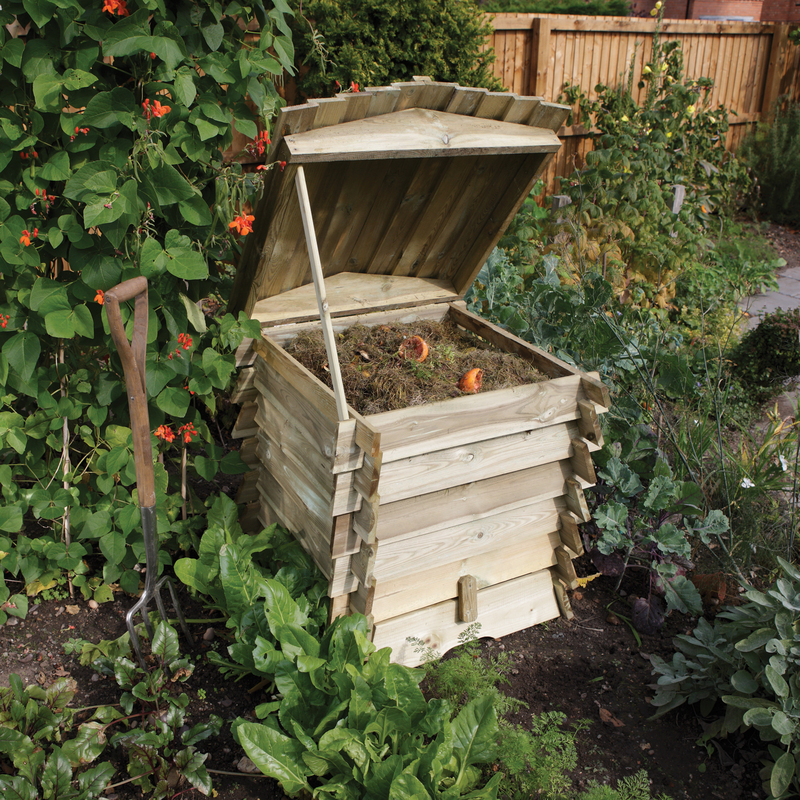 A045 – Rowlinson Beehive Inspired Composter. We can’t think of a better way to disguise your compost pile and at the same time create a focal point that is bound to create interest in your garden. You lift the lid and instead of honey there’s beautiful crumbly dark compost inside. 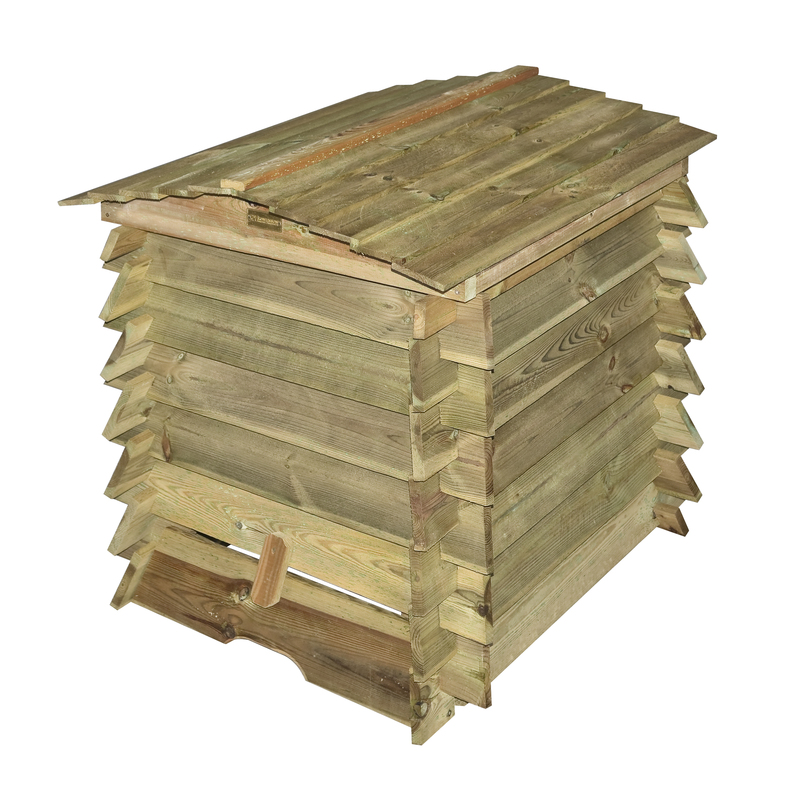 Pressure treated against rot to withstand the worst of Mother Nature, the Beehive Composter is sturdily constructed from strong timbers to cope with every day wear and to last through many seasons. Easily accessed from a removable front panel and lifting lid with stay, this wooden composter is both stylish and functional. Natural timber finish. K811 – Nutscene Tiddler Gift Pack in 8 assorted colors. The ultimate taster collection of quality Nutscene twines. This twine gift set is handy for use in the garden, hobbies or the kitchen. A “wee” Nutscene Tiddler Spool is ideal for your pocket. This 3 ply jute twine is safe to compost and sourced from renewable resources. Gift box contains 8 mini spools of 3-ply Nutscene Twine, each 49 feet long, colors may vary. Nutscene Ltd has been producing quality garden twine in Scotland since 1922. 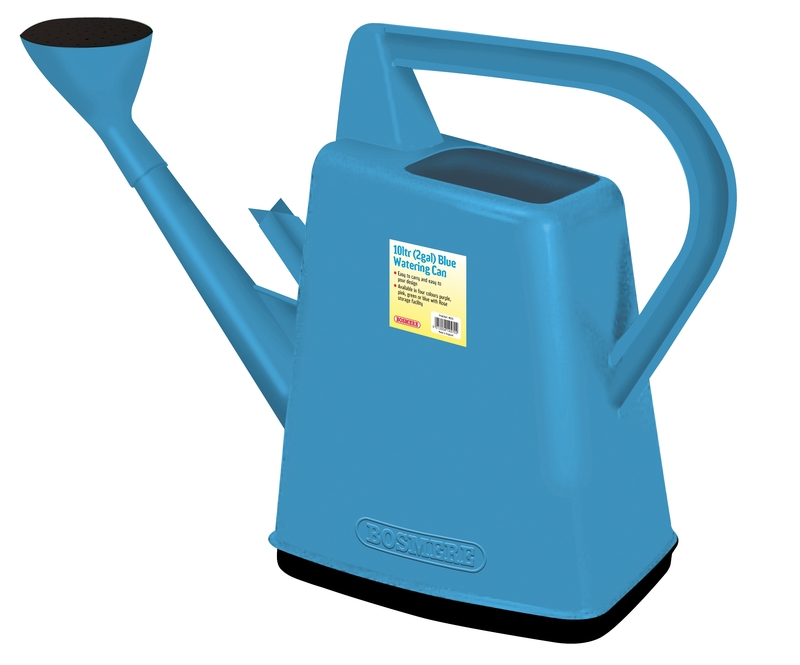 N570 – Bosmere Outdoor Plastic Watering Can in Blue, 2.6 gallons. This is a great outdoor, plastic watering can from Bosmere. This slim blue, plastic injection molded 2.6 gallon watering can, comes with a removable plastic sprinkle rose cap. This can is balanced, whether full or empty, to make it easier to carry and pour. Ideal for watering your outdoor seeds and plants. Made in England. R590 – Spear & Jackson Traditional Stainless Steel 3 Piece Gift Set. 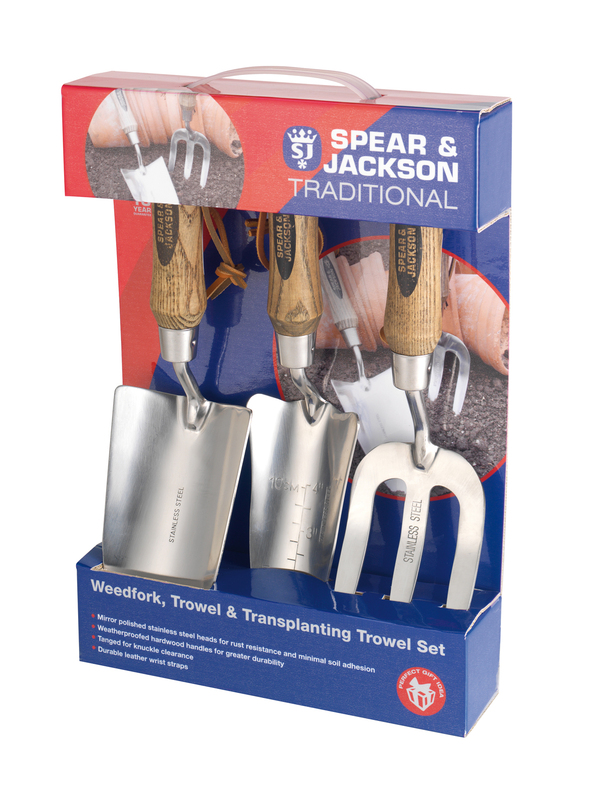 This Spear & Jackson boxed gift set includes a trowel, weeding fork and potting trowel and is a perfect gift for all your gardening friends or a nice housewarming gift for new home owners. The gardening tools are made of quality grade stainless steel that has a mirrored polished finish that provides rust resistance and minimal soil adhesion when working in soil. Our three garden tools are neck tanged for knuckle clearance and have hardwood weatherproofed handles with stainless steel ferrule rings for added strength. The handles are stained with an antique finish. Each tool comes with durable leather wrist straps. Each tool comes with a 10 year guarantee. W310 – Wood Harvest Trug. 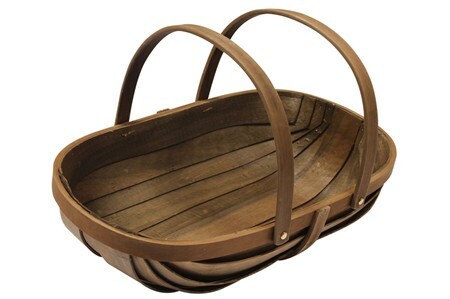 The Trug is a shallow, oval gardening basket made with wide strips of wood. Is ideal for gathering flowers, herbs and vegetables in the garden. We use ours when we go to our local farmers market. Can also be used for holding garden tools and accessories when working in the garden. The 7.5 in. handle folds down when needed. Would make a charming gift on its own or filled with gardening items. 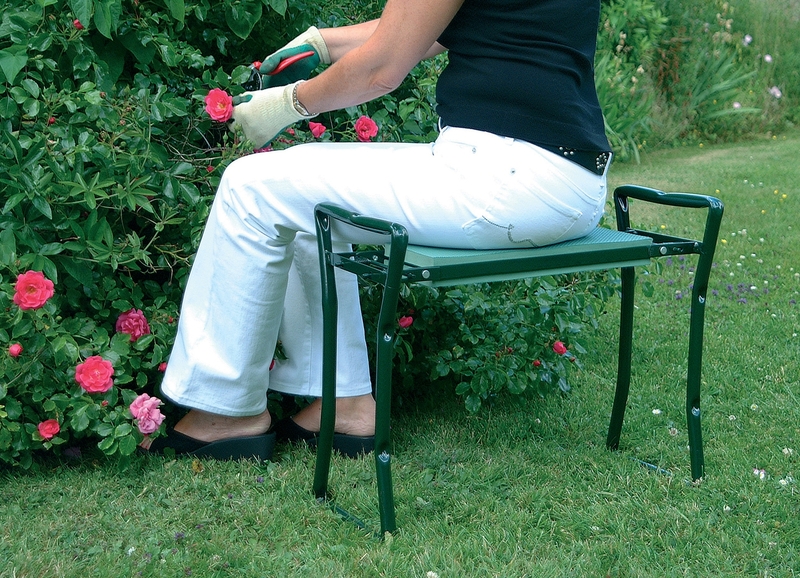 N470 – Bosmere Garden Kneeler Seat. 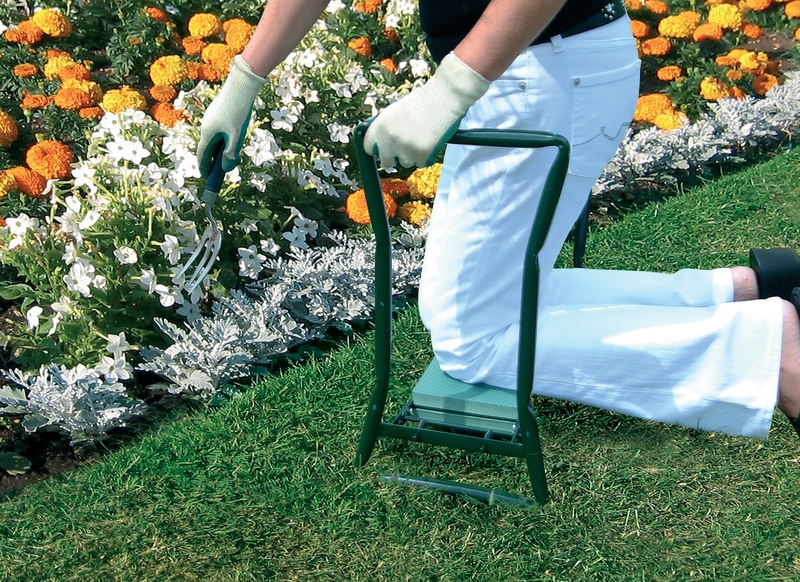 Our kneeler seat provides comfort and stability when used either as a seat or as a kneeler. The strong tubular steel frame allows you to push yourself up off the ground without straining your knees and the seat is nicely padded for your knees. Turn it over and it becomes a comfortable bench to sit on. For storage the frame folds up and powerful springs keep the frame locked open. Fitted with comfort pads on both seat and kneeler. Spring release allows Kneeler Seat to fold flat when not in use. Steel frame construction with a green powder coated finish, will last for years.